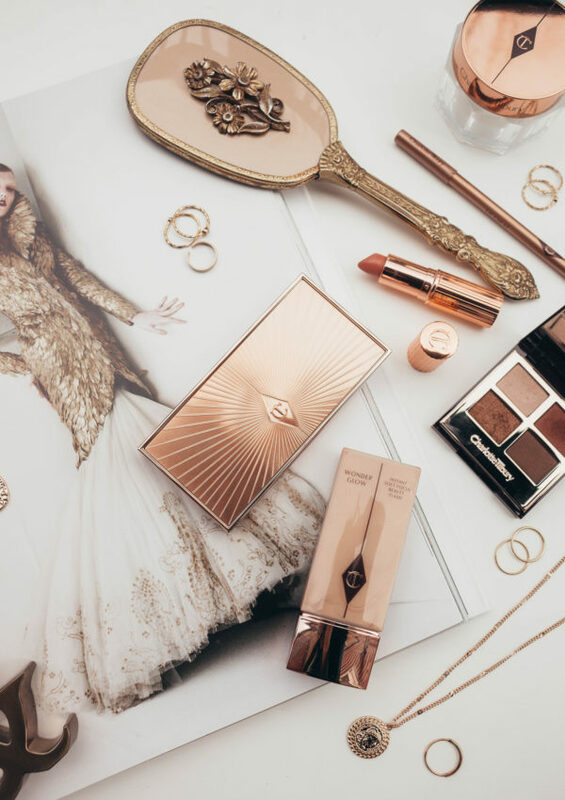 I love my Charlotte Tilbury makeup because it reminds me of Hollywood glam. 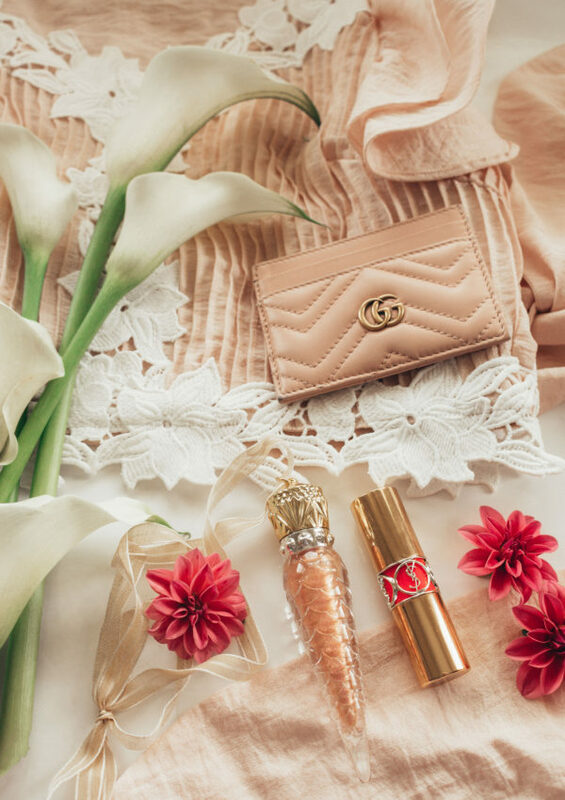 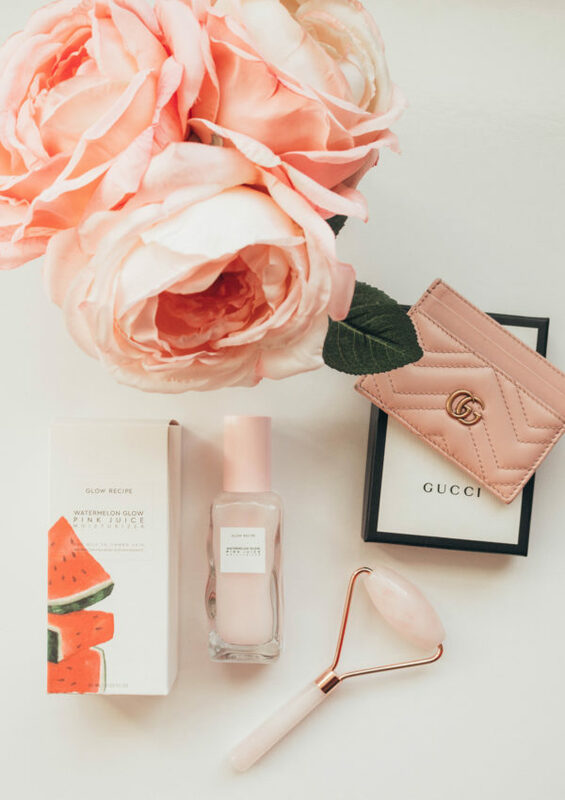 The rose gold packaging is incredibly chic, and the products are timeless. 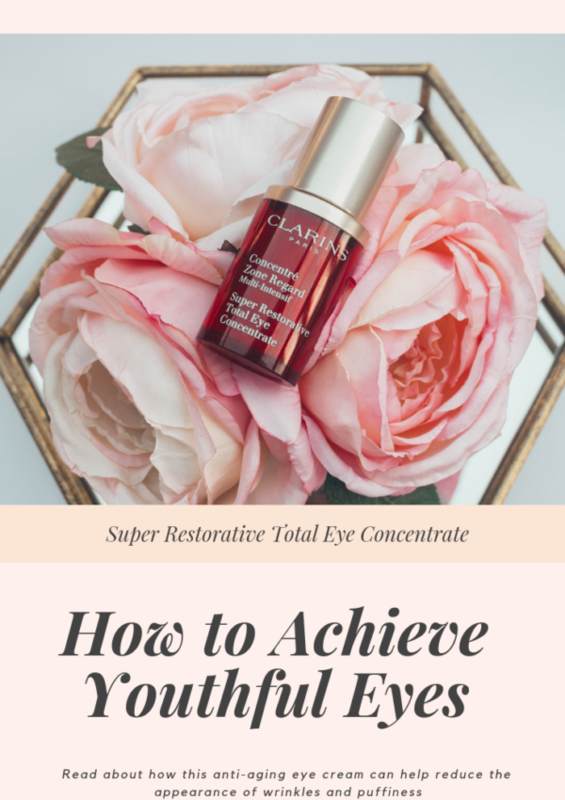 Introducing you to an innovative, all-in-one anti-aging eye cream that targets the entire eye zone—temple to temple! 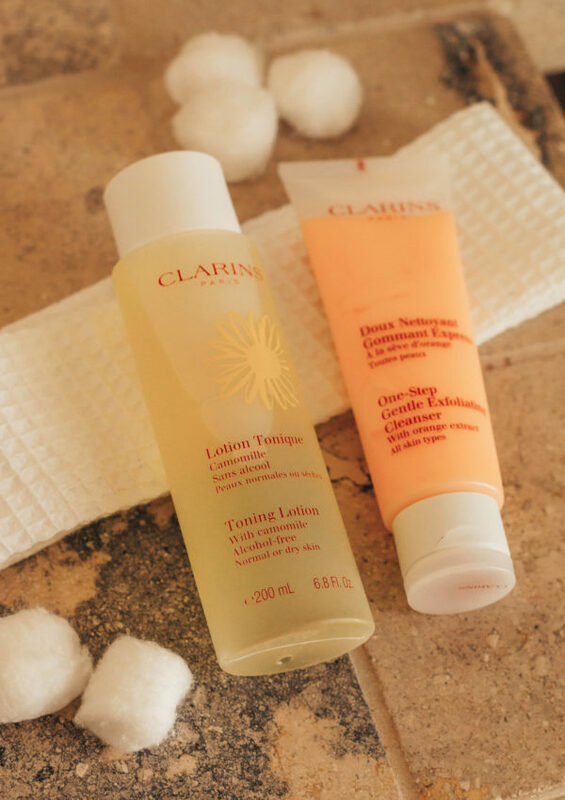 The Clarins Super Restorative Total Eye Concentrate is a plant-powered, sulfate-free formula. 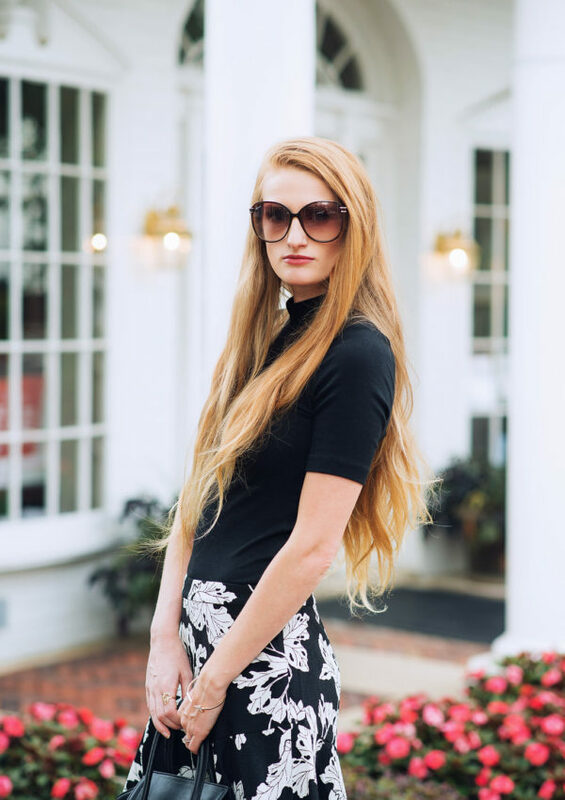 From Aveda scalp treatments to moisturizing your hair, read my tips on how to effortlessly achieve healthy and stylish hair.